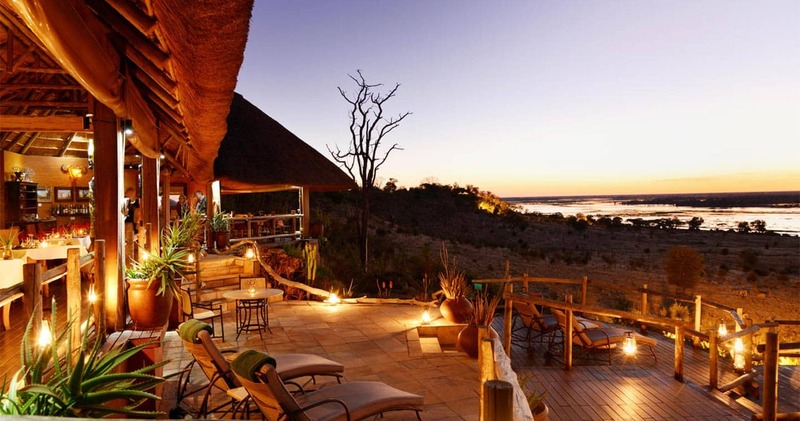 Located within the Chobe Forest Reserve, bordering the Chobe National Park, Ngoma Safari Lodge commands stunning vistas over the Chobe River and Caprivi floodplain from its elevated perch on the rocky escarpment. River cruises, game drives, game walks and picnics in the bush are offered, of course, if you wish to explore the Chobe River and its surroundings. But some days you might feel like staying in bed, where an African nature documentary is in full panorama from your own private deck. Nestle yourself in the soft sheets with a fresh coffee and just watch. Can you think of any better start of your day? And not only the views are of excellent quality; with a highly trained staff, you will feel pampered during your entire stay. If you are questioning if a meal can be outstanding in the middle of the bush, the answer is a loud ‘yes!’ at Ngoma Safari Lodge. Brunch buffets, lunch, meals around an open fire, private dinners for lovebirds; the staff all prepares them with passion and commitment. At Ngoma Safari Lodge you experience the right balance between real Africa, and luxury – the perfect ingredients for an unforgettable stay. Eight comfortable suites have distant river views and are constructed of brick and thatch. 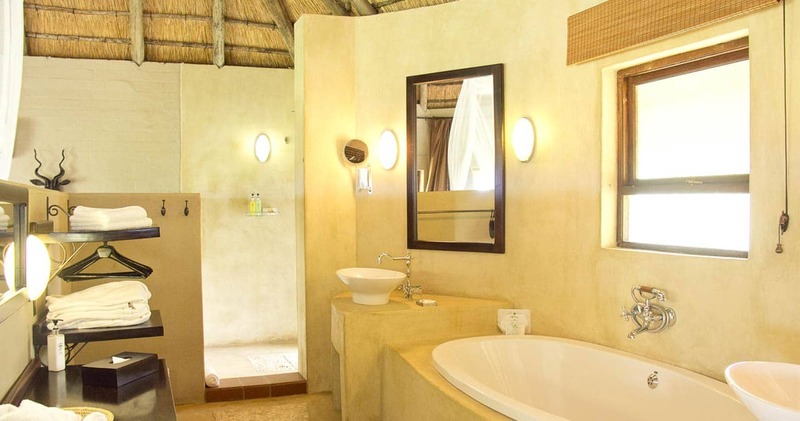 Each suite has an open-plan bathroom, with an enormous bathtub, inviting you to kick back after an active safari day. Or, unwind under the stars on your private deck with outdoor plunge pool and outdoor shower. Everywhere in your suite you find cosy nooks from which to appreciate the ambiance. Two of the rooms feature extra beds making them suitable for families. 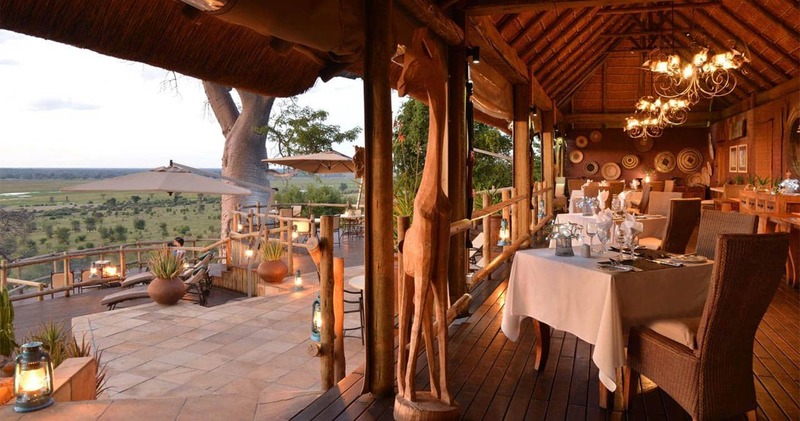 Built adjacent to a magnificent Baobab tree – the tree with a beautiful trunk and wide crown - the appealing central areas have an ethnic flavour, with the bar, sitting area and outdoor zones boasting magnificent views. Ngoma’s thatched buildings are all made from natural materials and blend seamlessly with their surroundings. Local fabrics, building materials and handmade artefacts provide a local touch. Fully immerse yourself when you nestle in on the deck with a cold drink and take in the unsurpassed views over the legendary Chobe River. See elephants, towering giraffes, zebra and buffalo grazing on the floodplain – all in the valley right in front of you. The guides – knowledgeable and fearless - leave no stone unturned. Born and raised in the area, they all have a zeal for wildlife, radiating through the safari activities. Explore the bush with them and let their cheerfulness take over. So, what are your options after waking up with a light breakfast and bird-song orchestra? 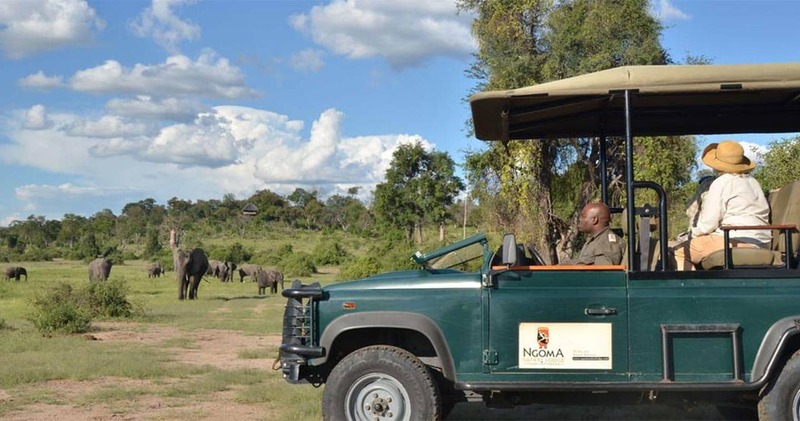 At Ngoma Lodge you can explore the park in many ways: exciting morning game drives, night drives in the Forest Reserve concession, cultural interactions with surrounding villages, or a full day drive with picnic in the bush or a river cruise (the perfect way to spy on hippos and crocodiles). In between all these activities, unwind after brunch or lunch on sundecks, keeping an eye out for the large herds of elephant and buffalo for which Chobe is world-renowned. Top it off with excellent food - the gourmet burger is especially unforgettable - accompanied by African wines and, of course, great service. High end? Yes, but the intimate, warm staff and authentic feel make this lodge a true Chobe paradise - one that you will leave with a deep Botswana connection in your heart. 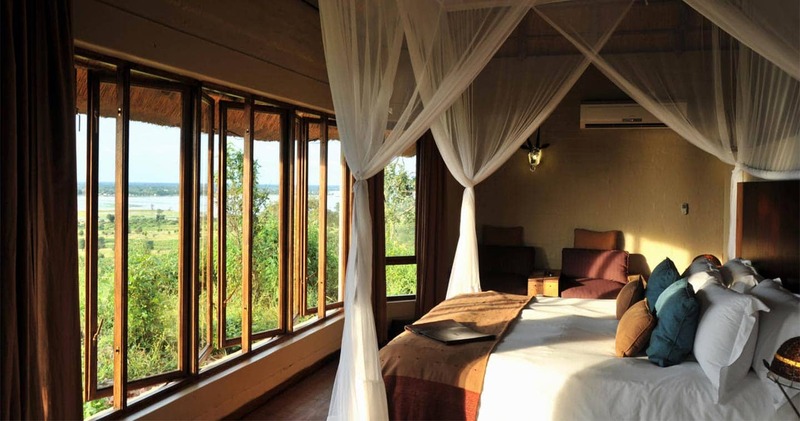 Sweeten the deal when booking a two night stay at Ngoma Safari Lodge and receive one night free of charge. This special offer is valid between 15 November 2018 and and 31 January 2019 (not applicable between 20 December 2018 and 6 January 2019) or between 15 November 2019 and 31 January 2020 (not applicable between 20 December 2019 and 6 January 2020). We had a three day stay with seven family members. Enjoyed the property very much. Very elegant very attentive staff. Safari activities were very good with a first rate guide. 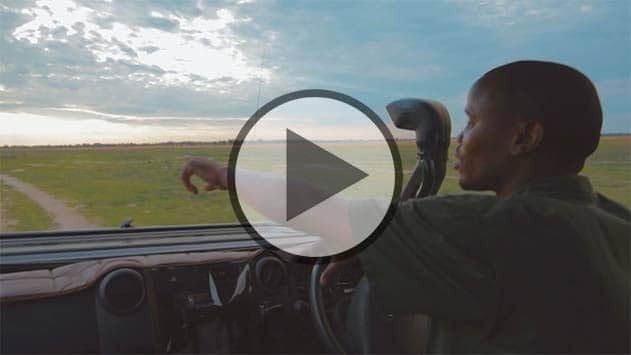 We were on a four stop safari trip through South Africa Botswana and Zambia. Loved the stay. Perfect place to stay and head off into chobe, luxury but still African, beatifull rooms with astounding views, could not be better. Lovely staff and guides. Food amazing and lovely atmosphere. Would recommend it to anyone. 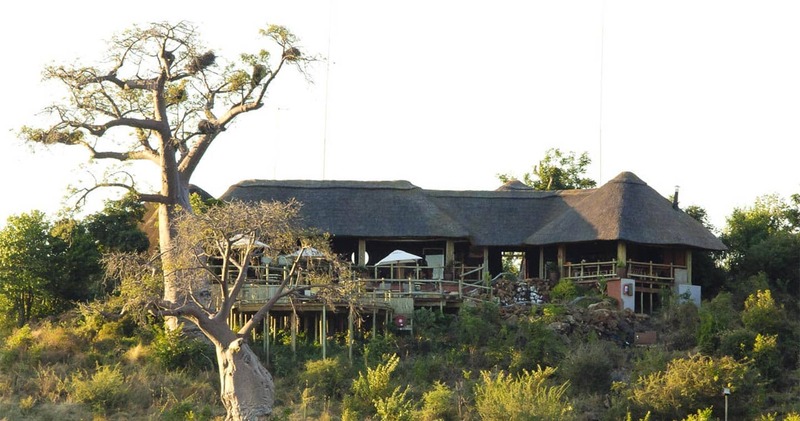 The Ngoma Safari Lodge is currently the number one rated lodge in Tripadvisor in the Chobe National Park area. Please note: A single supplement may be applicable. A reduced rate is available when staying for three nights or more. 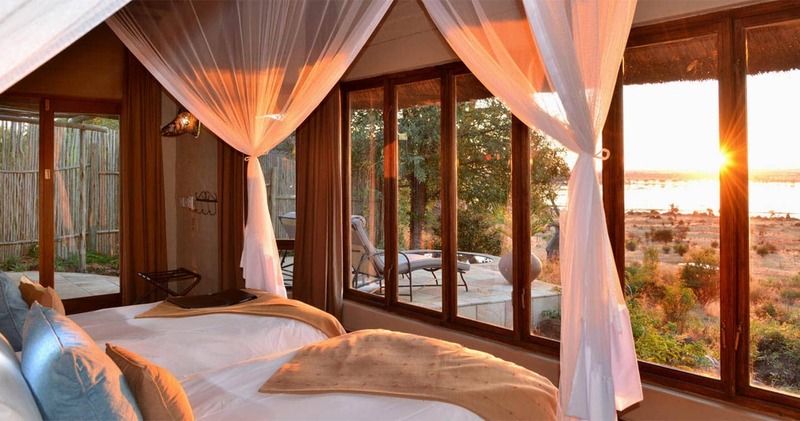 Read all about travelling to Ngoma Safari Lodge on our getting to Chobe page. Children 10 years and older welcome, unless you reserve the entire lodge as a group. We hope you have found all information needed to decide that Ngoma Safari Lodge in Chobe National Park is the perfect place for your next travel adventure. Please fill in the contact form and we will get back to you soon!